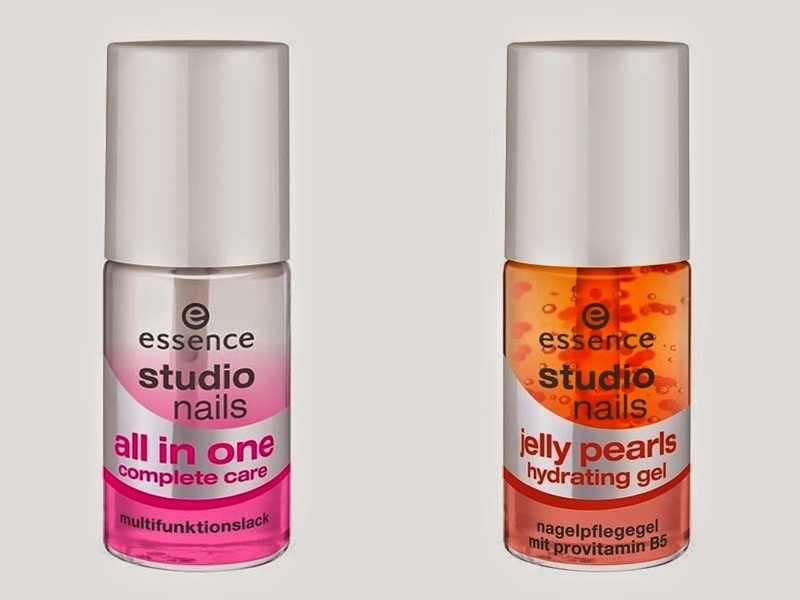 essence studio nails jelly pearls hydrating gel - Vitamin for your nails… the moisturizing care gel with a fruity scent repairs stressed nails. Massage the moisturizing nail care gel with pro-vitamin B5 to release the almond oil encapsulated in the pearls. This awesome care gel absorbs really fast and won’t leave behind an oily film on your nails. 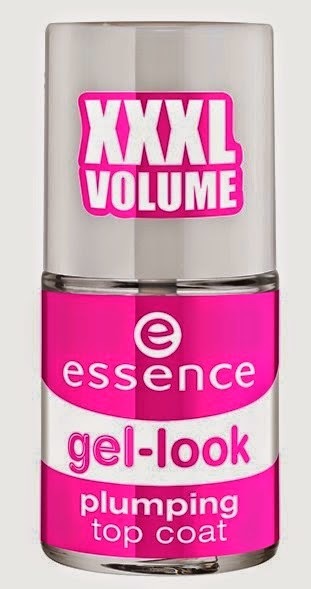 Gel-like… nails with a high-shine gel finish are still as popular as ever. The new texture of this top coat visibly smoothens ridges, gives your nails an extreme shine and makes them more resistant. 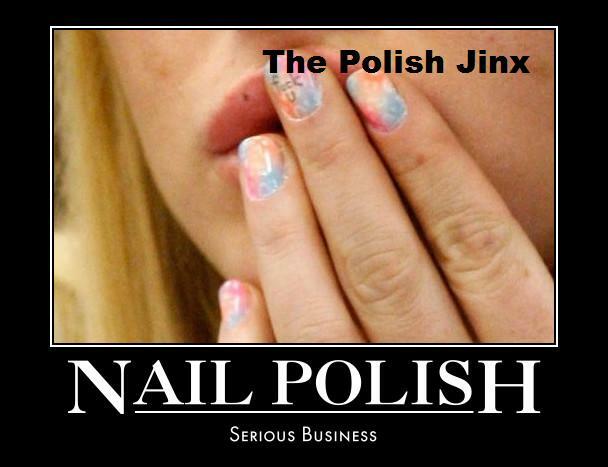 For a professional gel-effect! 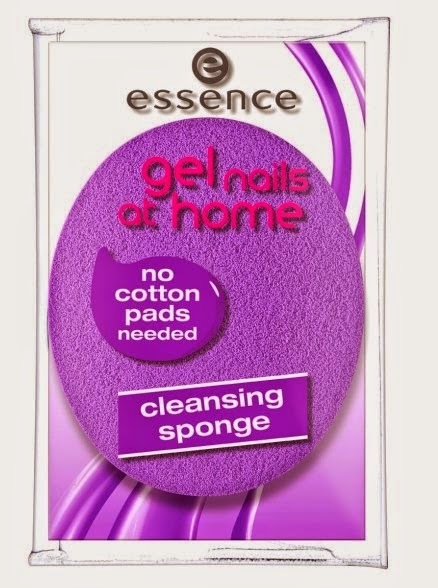 Tool time… the cleansing sponge is a real alternative to conventional cotton pads! Its soft synthetic material is ideal for cleansing your nails with the 2in1 primer & cleanser and for removing gel residues later. 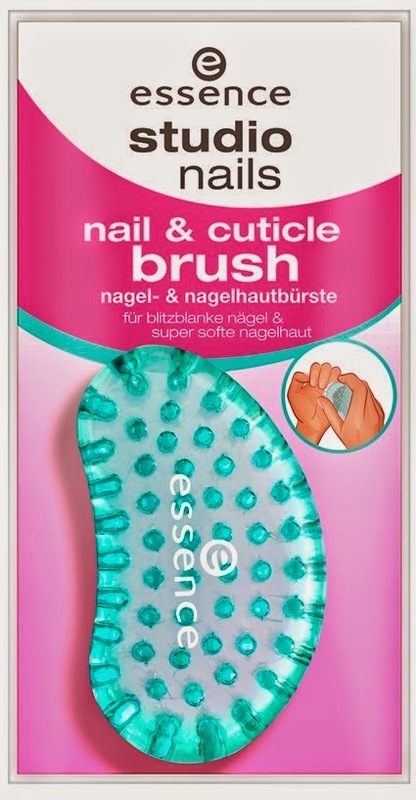 No more annoying cotton fibers on your fresh gel manicure! Perfect! The cleansing sponge can be washed and reused. 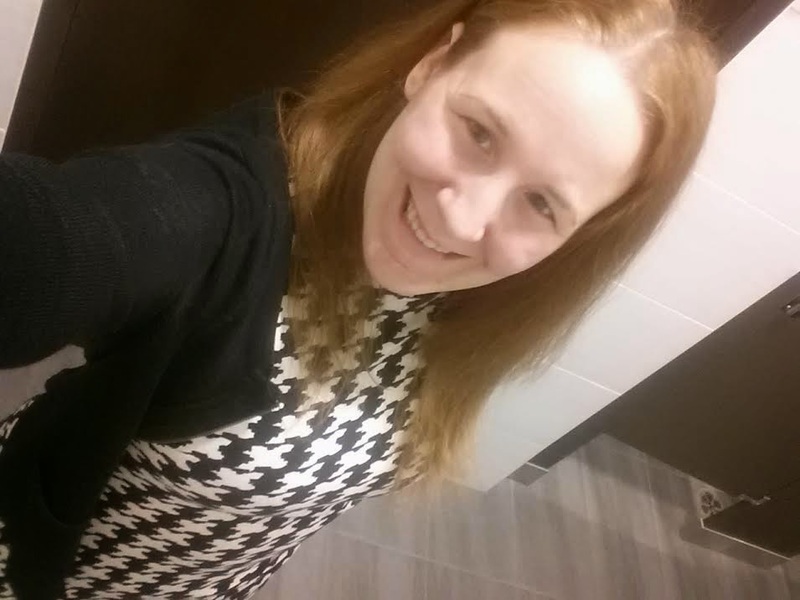 See You All In September!! New NARS Glow In The Dark Makeup! 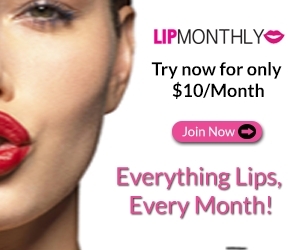 October 2014 Julep Maven Preview! New Colour And Go Colours Being Added! New 9 Shadow Palettes From Gosh! Starlooks Single Shadow Compact In ??? ?